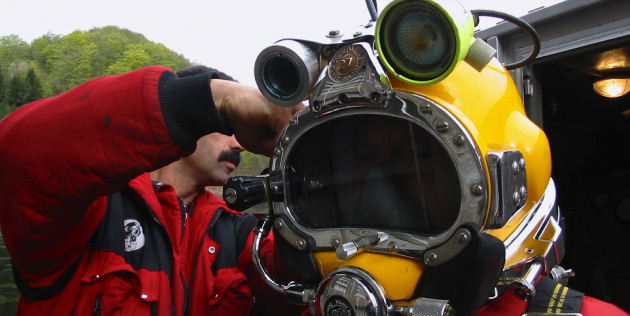 The company has its own design team with long-year experience in diving and engineering. 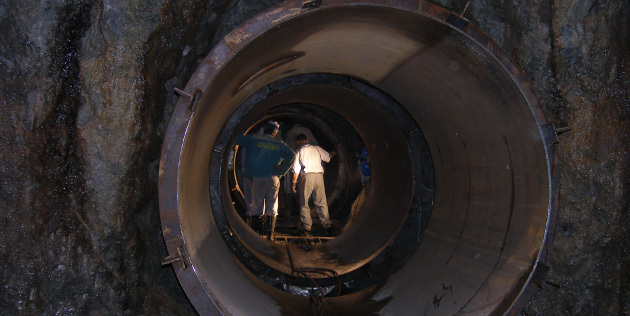 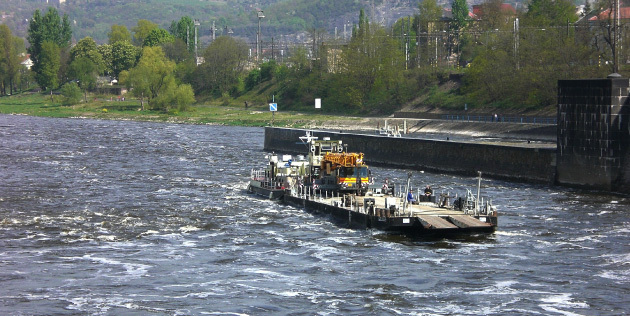 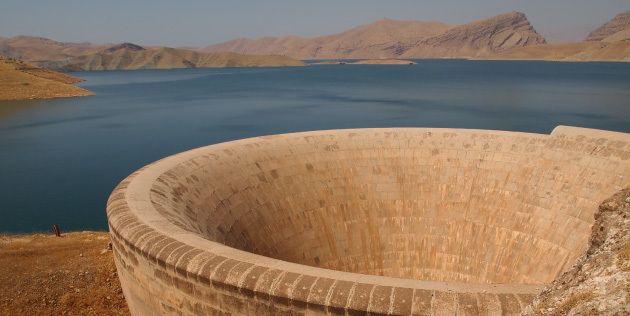 The company carries out all work relating to the technological equipment of hydro-engineering structures. 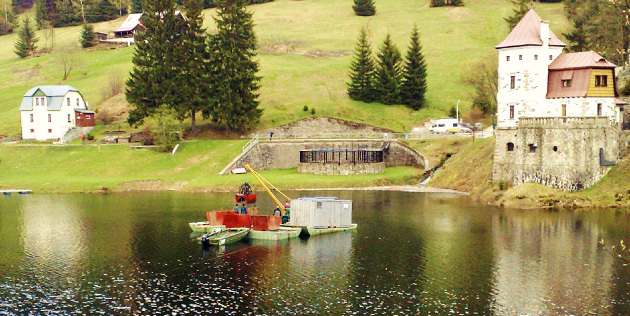 The staff of the technological team use their experience in the areas of reconstruction and repairs, from small sluice gates up to weir gates and technologies on dams, including mini hydroelectric power plants.